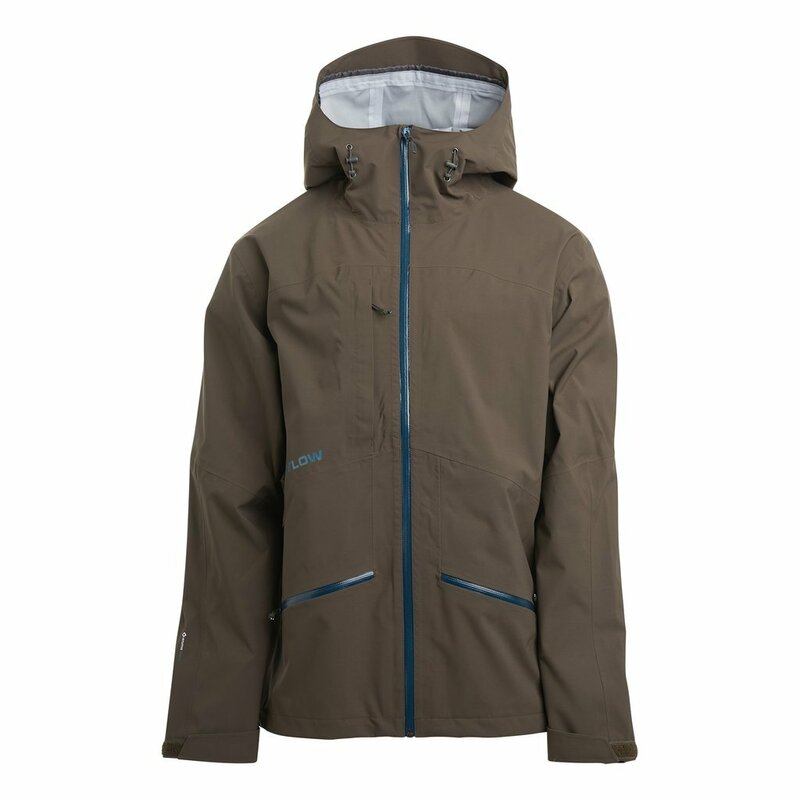 A three-layer softshell blended jacket offering stretch, movement, and durability. Whether you’re kick-turning up a skin track or shoveling out your car, mobility and breathability are key in winter outerwear. You want to stay warm, sure, but you also don’t want to overheat during spring thaws or heart-pumping activities. 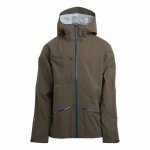 The Higgins Coat has been completely overhauled with lighter, more pliable fabric. A three-layer jersey-backed exterior fabric gives you stretch, movement, and quick-drying qualities.